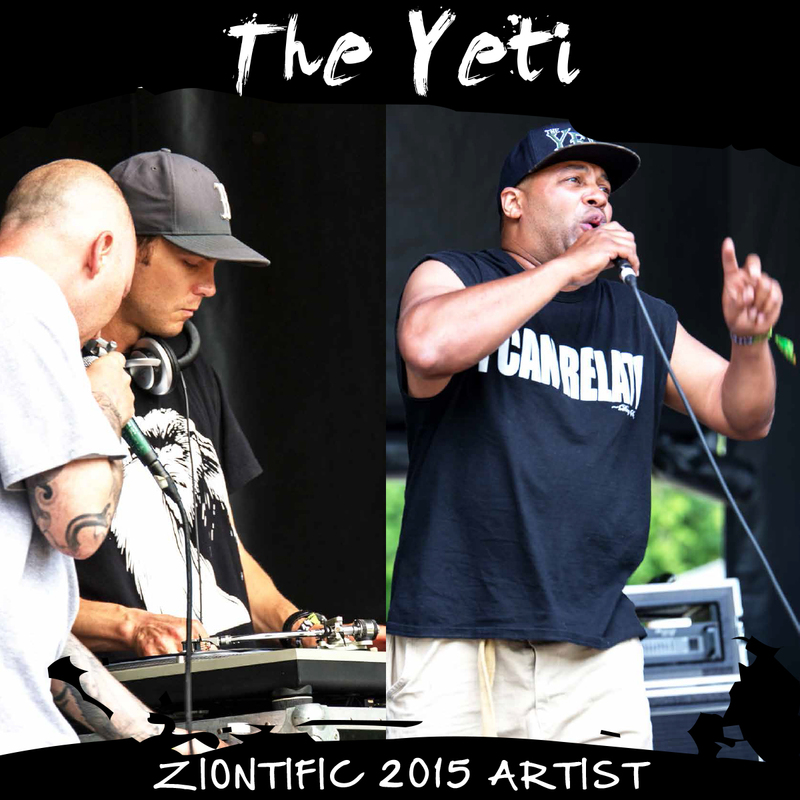 Hailing from Portland ME, The Yeti is a hip-hop group of rappers Syn The Shaman & Dray Sr. plus DJ/producer TheLin. They formed based around their mutual respect for authentic hip-hop and honest music. 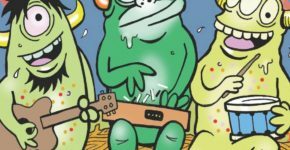 The Yeti takes a difference approach by pushing the music to fit the song, not just dropping vocals on existing beats like the conventional verse-chorus-verse-chorus type platform. Teaching himself to beat box, rap, break dance, and paint jean jackets from a young age, Dray Senior has been a mentor to a lot of artists that have had great success. Syn’s long history from the early days in the well acknowledged hip-hop group Live Poets to now has also helped lay ground work for the vocals against producer theLin’s musical background. Their music is raw and unforgiving, but also draws you in with it’s constantly changing landscape.